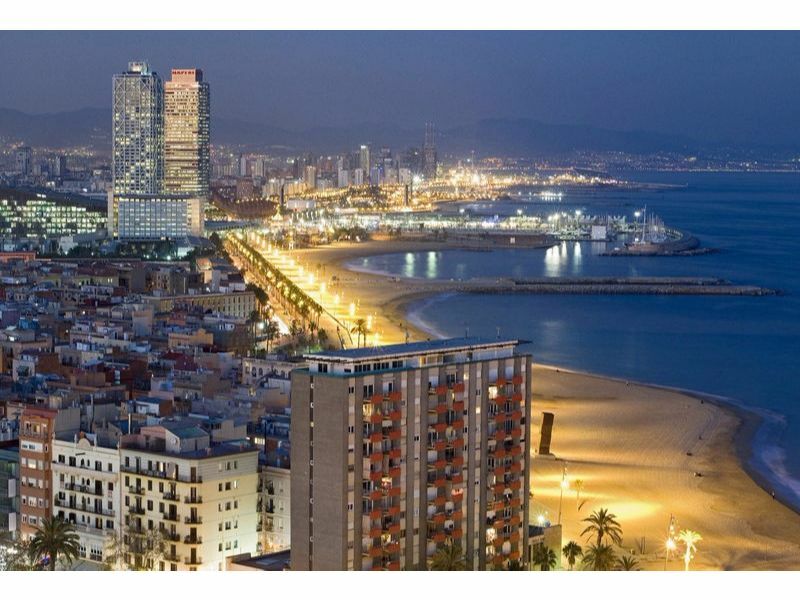 Barcelona is well known not only because of the sun and the beaches. 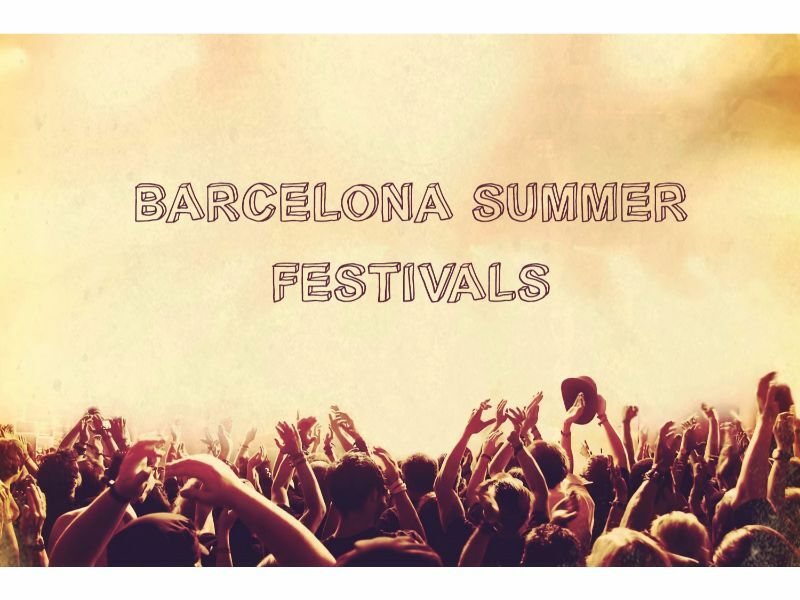 At times life in Barcelona can seem like one long fiesta, especially during the summer! 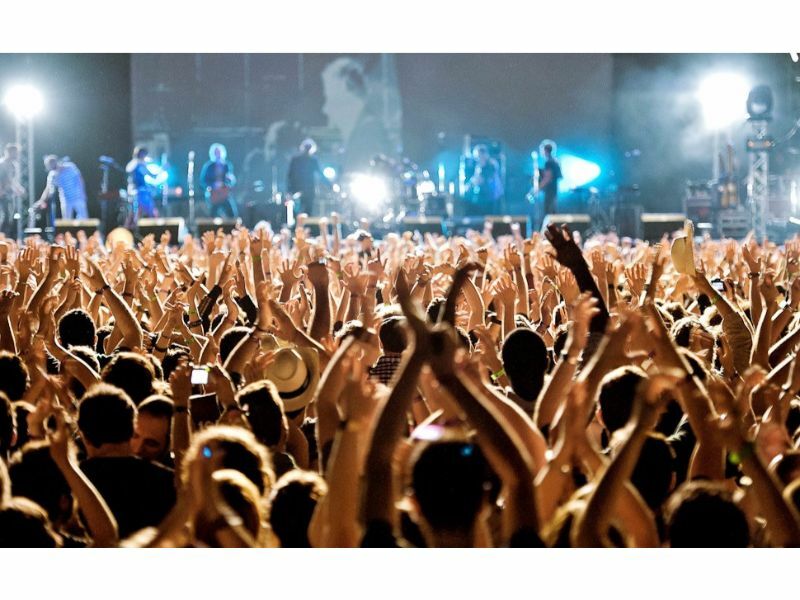 Festival season kicks off this month and here we will give you some information about the major festivals that are coming in June! This festival starts from June 8th and will continue until the 9th July. 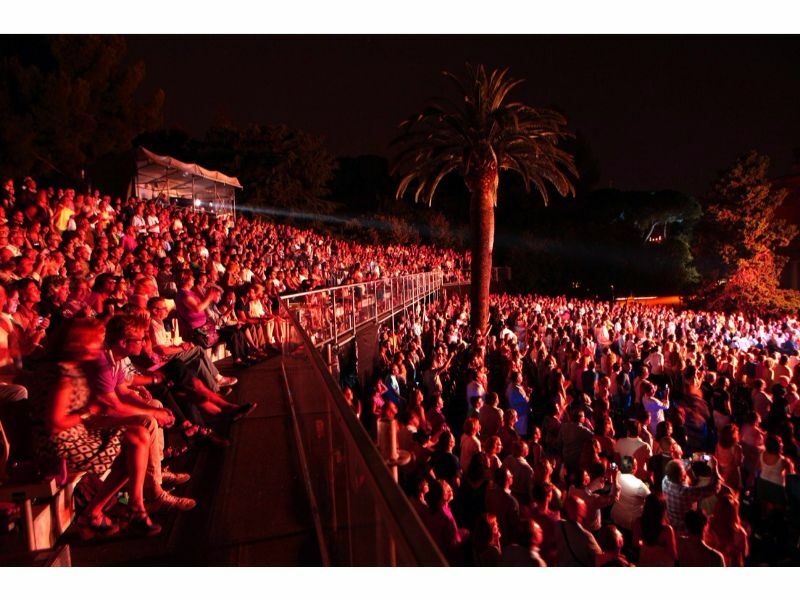 It is an outdoor summer concert series in the Jardines de Pedralbes de Barcelona – Pedralbes Royal Palace Gardens. 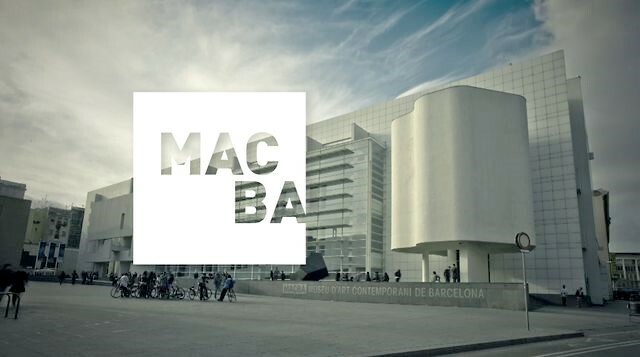 This year, the festival will host a range of international and Spanish artists. Electronic pop icons and veterans of the festival the Pet Shop Boys will open the event on the 8th of June at 22:00. The group has been listed as the most successful duo in UK history, having sold more than 50 million records worldwide, and received six Grammy nominations and three Brit Awards. 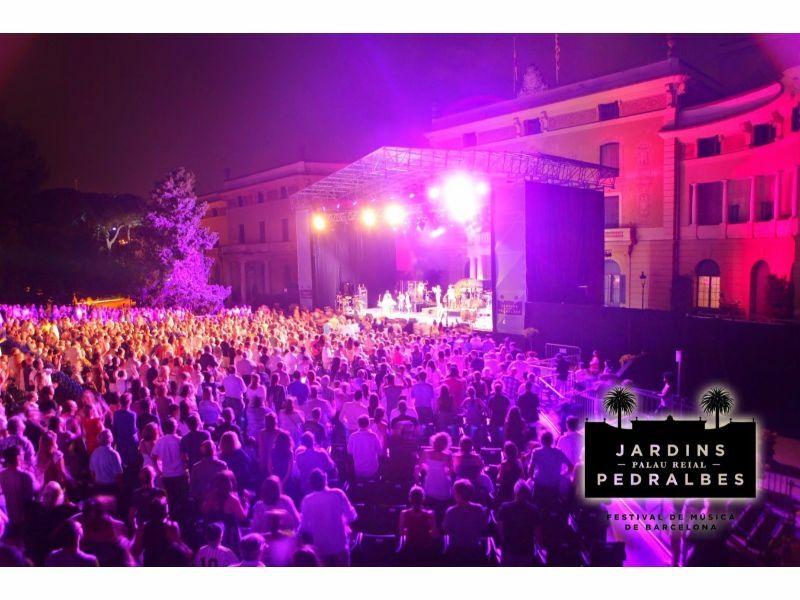 Jessie J will also perform in the Jardines de Pedralbes festival. She will perform her mix of soul vocals with contemporary pop and hip-hop beats on the 16th of June. The legendary group Buena Vista Social Club will arrive on 19th June as part of their explicitly titled Adiós Tour. The group has raised the profile of Cuban music across the globe over the last 20 years. In July Paul Weller will be performing his soulful tunes and Bob Dylan will be gracing us with his presence on the 4th July. There will be nights with big names of the international scene! The Jardines de Pedralbes festival will close on July 9th with the singer Miguel Poveda presents his new album, Sonnets and Poems for Freedom. Born in Barcelona, Poveda started singing at the age of 15 in flamenco clubs around Catalunya. 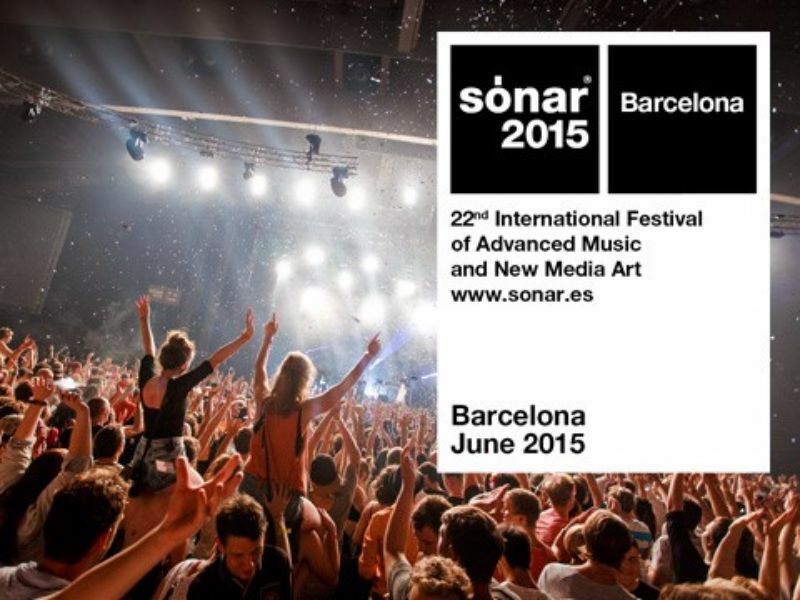 The International Festival of Advanced Music and Multimedia Art (known as Sonar) has an impressive reputation as one of the world’s leading experimental electronic music festivals. It is a must for anyone into electronic music, media technologies and contemporary urban art. It’s first class reputation as a leading reference for international festivals is by virtue of a carefully balanced cultural offering, combining a playful nature, the avant-garde, and experimentation with electronic dance music’s newest trends. Sónar is constantly on the pulse of the current electronic music landscape. Its interactions and hybridizations with digital creation and new media, unites established artists with emerging talent, in all areas of musical and audiovisual production. During the day the festival comprises concerts, djs, exhibitions, multimedia art, conferences, showcases as well as the new Sonar+ D area, the essence of which is discovering and tracking new talent and enhance professional activities. The larger shows will take place at Sónar by Night, in Fira Gran Via de L’Hospitalet, where the leading names in the current international music scene are staged. Confirmed performers for the 22nd edition in 2015 are The Chemical Brothers, Kindness, Tempest, Holly Herndon, Fat Freddy’s Drop, Daniel Avery and Helena Hauff, among others. 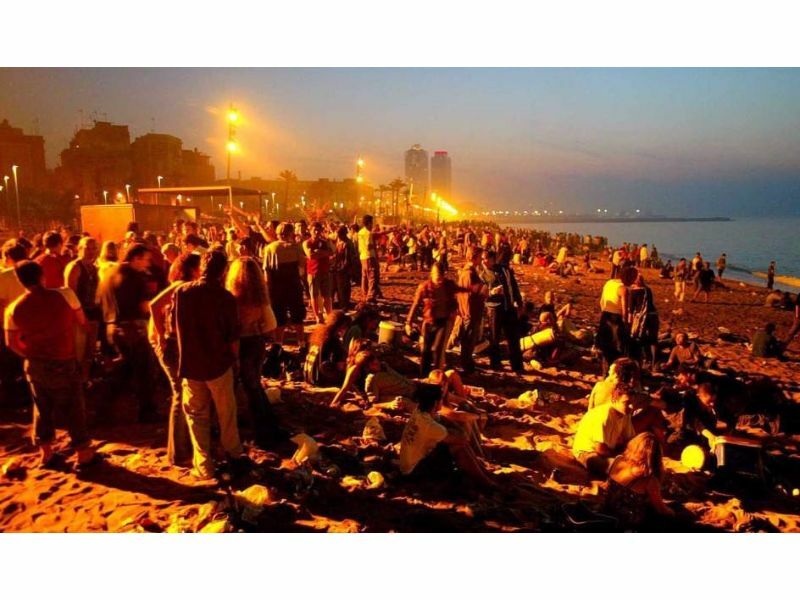 In Catalunya a great deal of emphasis is placed on the Summer Solstice – the shortest night of the year. 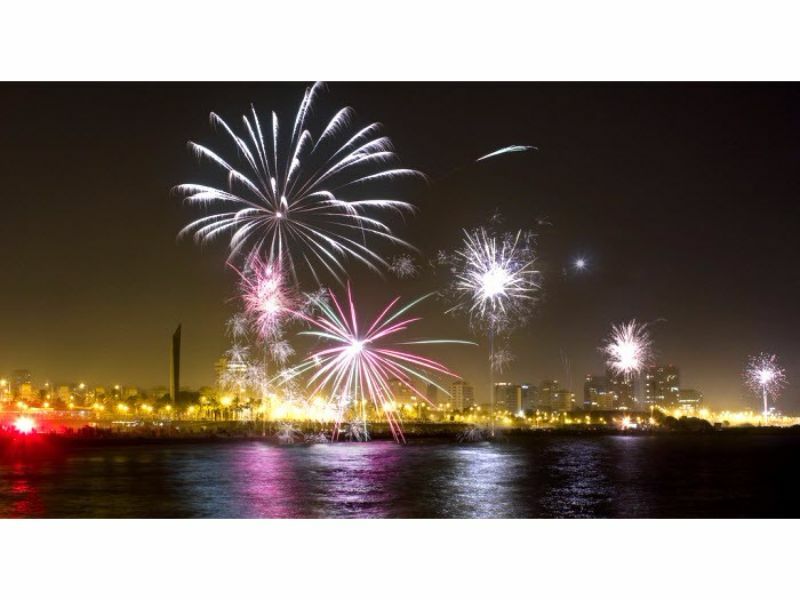 If you are in Barcelona during this period you will have the chance to enjoy a great atmosphere with fires in the streets and the constant crack of fireworks will make sure of that! The celebrations will take place on 23 June but the actual feast day is on the 24 June. The idea of the festival is that on the night of Sant Joan the sun reaches its highest point, before beginning to drop. The sun is seen as a symbol of fertility and wealth and so it must be given strength. The strength is provided by bonfires and fireworks lit throughout the city for Sant Joan. Sant Joan is often described by Catalans as the ‘Nit del Foc’ which means the ‘Night of Fire’. The most common place for people to head to for Sant Joan is the beach. The beaches of Barcelona fill up during the early evening on 23 June. Groups are bring picnics and wine to watch the fireworks and listen to the music playing in beach bars. Groups of musicians and drummers also gather to provide the sound track to the evening’s events.